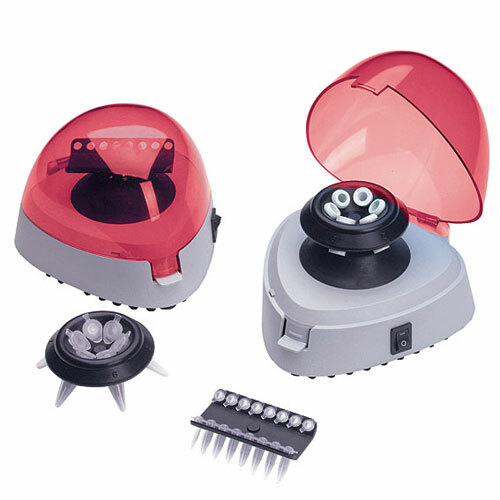 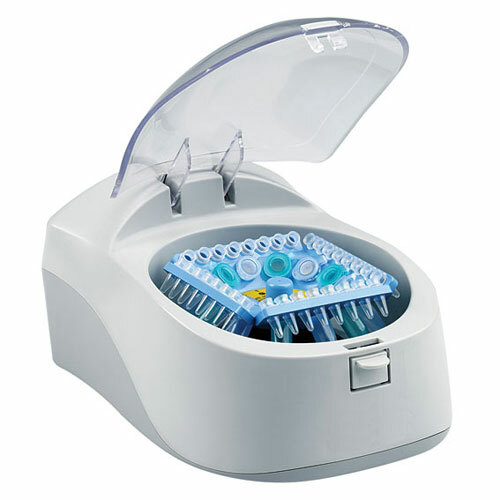 Biocom’s series of bench-top centrifuges are suitable for use with standard 1.5ml microtubes and 0.2ml PCR tubes and strips. 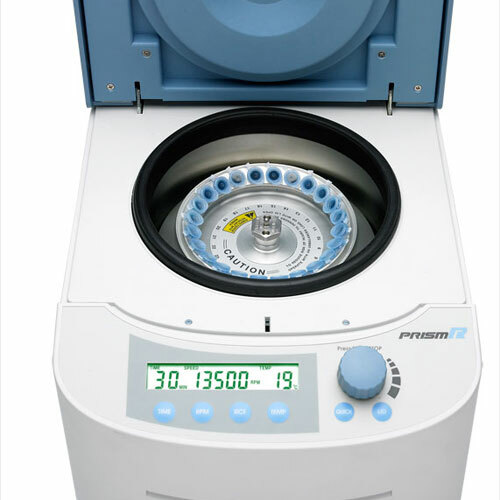 Each model combines high performance with low operating noise in a modern compact cabinet. 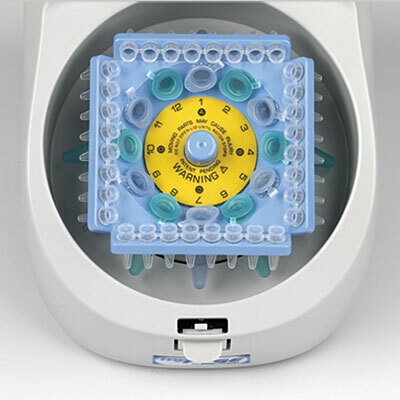 Refrigerated Prism, with its 24-place rotor maintains sample temperatures as low as -10°C and takes less than 8 minutes to reach 4°C from room temperature.